Colorado Governor John Hickenlooper has always been a cautionary voice when it comes to weed legalization, but five years into his state's foray into legal cannabis, the time has come for him to lead more forcefully. A few days ago, in a Facebook live interview with Politico's Playbook Exchange, Hickenlooper trotted out his usual, squeaky-clean marijuana soundbites, repeating his belief that other states should "wait a year or two" before legalizing. "Let's make sure there's no unintended consequences that we haven't been able to measure yet." He went on to say that some of his initial concerns about legalization, including greater use by teenagers and more people driving under the influence, have not materialized. He also noted some unexpected benefits, such as senior citizens choosing pot instead of opioids for pain relief. A recent meeting with US Attorney General Jefferson Davis Jeff Sessions, he said, went well, with Hickenlooper coming away with a sense - conveyed in a weed pun - that the Justice Department "has higher priorities." As he's proven in the past, Hickenlooper is reluctant to speak his mind if the facts aren't on his side, and with marijuana, it's becoming increasingly evident that they are. So while I think it's responsible for him to be concerned about future impacts of legalization, I don't think he's sending the right message to other states, or the federal government, when he tells them "wait a year or two" before legalizing. The problem with this "wait and see" approach is that prohibition in other states and at the federal level is not something Americans want or need to see go on for any longer. In 2015, a year after Colorado started selling legal recreational weed, more than a half million people went to jail for marijuana possession. A disproportionate amount of those who went to state prison for drug offenses (57 percent) were people of color. 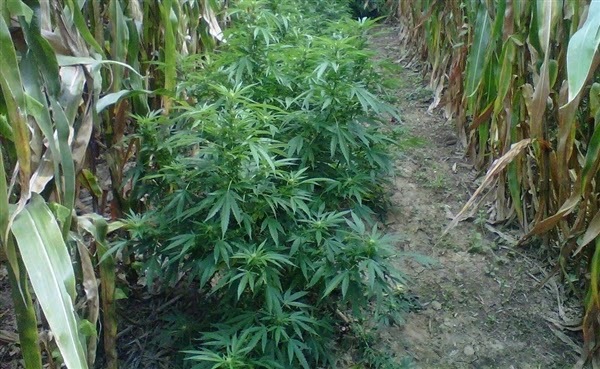 Meanwhile, prohibition has sustained high black-market prices that encourage outlaw growers to use environmentally destructive cultivation practices, including energy-intensive indoor growth and unregulated growth on public lands. And, as Hickenlooper himself acknowledged back in March, black-market growers sell to black-market distributors, whose dealers don't care who they are selling to, be they adults, teens or pre-teens. 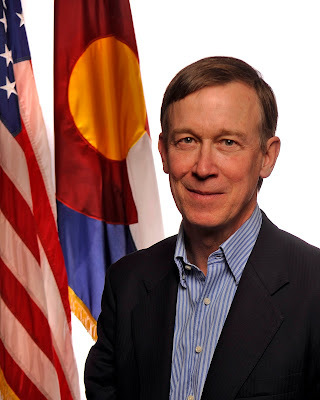 So why does Hickenlooper keep telling other states to wait? Governor, legal systems in Colorado, Oregon, and elsewhere are not perfect, and may result in "unintended consequences" down the road. 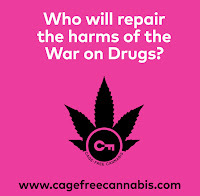 But those consequences will pale in comparison to those of prohibition, which remains the worst marijuana policy any state or nation can have. 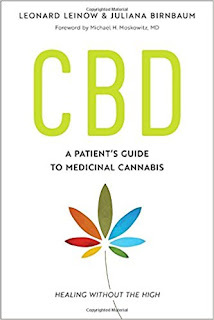 It encourages criminal activity that often turns violent, it leaves the door open for underage use, it unfairly punishes minorities, and it wastes billions of taxpayer dollars on largely symbolic and ineffectual raids. Governor, show some backbone on this. Your state is leading the way on sensible marijuana policy - own it, and act the part. Endorse New Jersey Senator Cory Booker's recent bill to deschedule and decriminalize cannabis at the federal level. Remind other governors of the awful social and financial effects of prohibition, and encourage any state considering legalization efforts to move forward. Take a stand against an unjust policy that has been mindlessly, cruelly, and needlessly extended for decades. The citizens of this country need any kind of positive leadership they can get right now, and on drug policy, you're in a great position to lead.